Granville Island has a reputation of intrigue and fun that has drawn visitors from all over the world since its 1970s redevelopment. 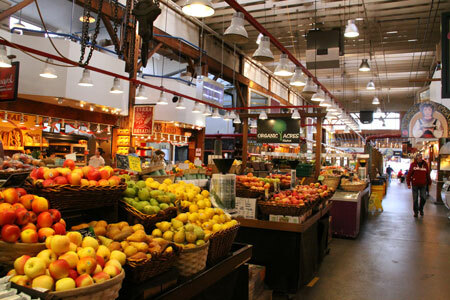 Visitors to this unique peninsula and shopping district located in Vancouver will enjoy its public market which includes a farmers market, traveling artists and approximately 50 permanent retailers. 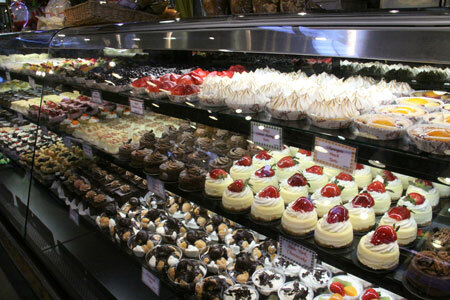 Tourists can also enjoy a wide variety of local Vancouver cuisine. 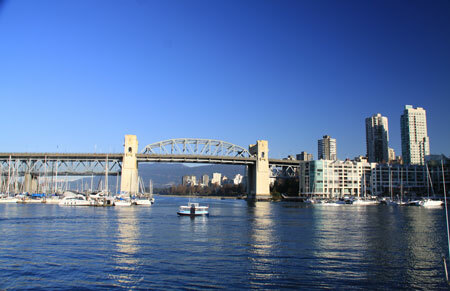 Its self-esteem is paying off, as it has become one of the top tourist destinations in Vancouver, satisfying thousands of visitors’ palettes and shopping needs each year. Those new to area can usually fill an entire day visiting the public market, taking in a show, and spending time letting young traveling companions run free in the Kids Market. The island is home year round to a diverse array of festivals, theatrical performances, street artists and musicals, as well as art exhibits featuring works created right on the Island itself. The arts scene in the area has local roots that run so deep, the island’s artisans have their own website (granvilleislandartists.com) that features current exhibits, what is coming up, and what has been done in the past. The artistic vibe of the region is recognizable day and night, and a full schedule of upcoming galleries, exhibitions and performing arts spectacles is available through official tourism sites. If you’re in an adventurous mood, ignore the Internet altogether and consult with local Vancouver residents for the best recommendations as to what should be seen, eaten and experienced on Granville Island. Since there is so much to see and do, many visitors to the island do not even stop to eat at a formal sit down restaurant for their meals. Instead, an local traditional food or ethnic snack available in the open air market is usually a top pick. 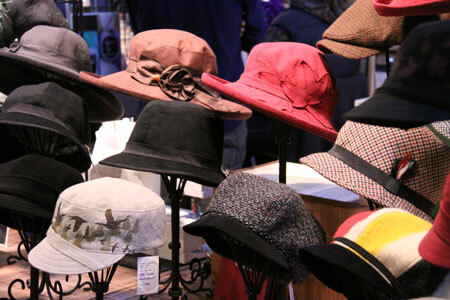 The choices seem limitless with local vendors lining the streets. “Grab and go” is the name of the game when it comes to refueling on this day of exploration and fun. If you prefer to relax and enjoy local traditional cuisine at a slower pace, you can still find many sit-down eateries, or take something to go sit by the waterfront. Osake, located on a side street of the public market, is home to Canada’s only artisan sake maker. Masa Shiroki grows his own rice in British Columbia, giving each cup of Japanese rice wine its own unique local flavor. The Granville Island Hotel’s patio is also home to a luxurious meal or snacking experience, featuring fire pits, wind-billowing drapery and picturesque views of False Creek, mountain peaks and the famous Vancouver skyline. 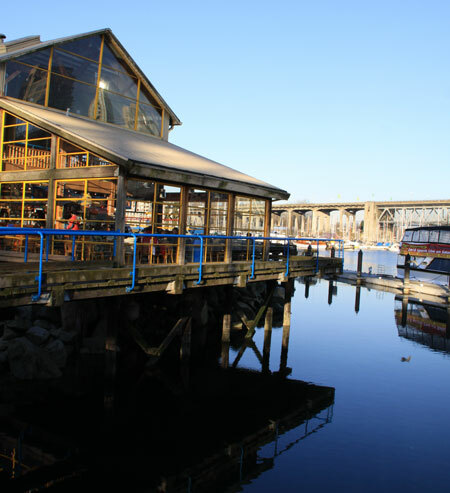 Be sure to visit regular rulers of the Granville Island eateries including Armando the butcher, Louie the Wild Mushroom Guy and the sensational fish fryers over at Go Fish. Finally, finish out the day shopping at the unique shops selling top-of-the-line handcrafted souvenirs fitting for every member of the family. 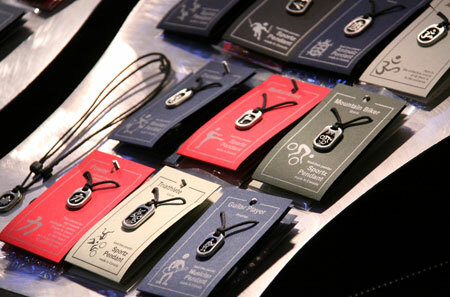 You’ll find many items authentically Canadian, as well as ethnically diverse crafts to bring home as gifts. Granville Island is a great way to spend the day having fun, enjoying local cuisine and taking in a unique twist on traditional Vancouver city life.